From Nigeria to Ghana, African musicians keep the radio waves humming and our feet gyrating. This week, we have compiled some of the hottest new releases by African artists on the West African coast. 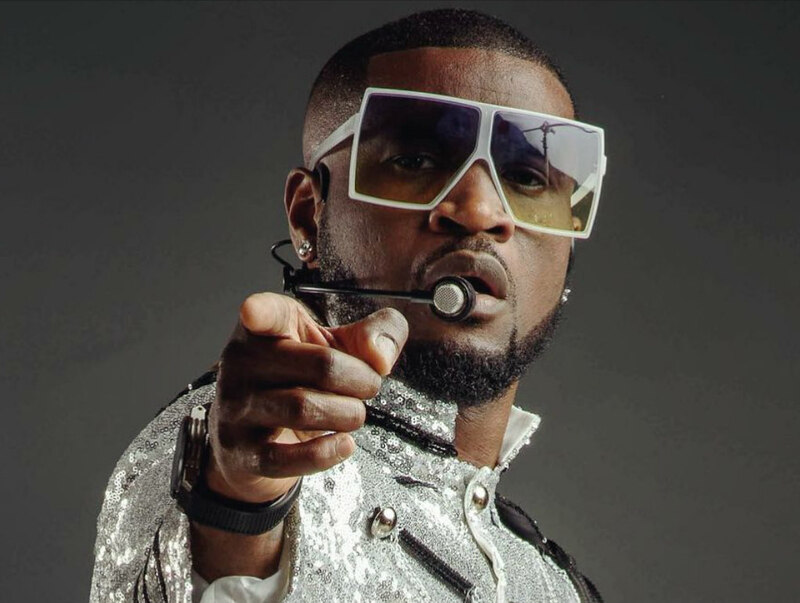 Hours after teasing his fans on social media hinting that he had a new single on the way, Mr P, real name Peter Okoye, teams up with Afro House singer Niniola on this one he calls ‘One More Night.’ An easy title, this tune is perfect for a getting house party started or just jamming on a long ride. Ghanaian music star Stonebwoy is out with the official music video for his song Tia Tia, featuring Joey B and Yaa Pono. The video was directed by Prince Dovlo, produced and mixed by Master Garzy. DMW’s Dremo has released a new single called “Mirror.” The song reflects on trending issues in the country – from the elections to the various tragedies in Lagos and other locations in the country. Industry veteran Konga makes a comeback with the release of the song, “Gbese Soke.” He does so with another veteran, popular dancer Kaffy. The new song is a street-inspired jam which will get club-heads dancing in no time. The video was shot on the street, as typical of songs like this. ‘Consider’ is a high-life tune from the Afrodisiac mixtape by Del B. It is one of the tracks that stand out from the mixtape and it features groovy vocals from two of the industry’s most powerful names – Flavour and Wizkid. Ghanaian dancehall act Shatta Wale presents yet another new release, and he titles this one “Nepa.” This is a groovy dancehall joint where the artist makes reference to the former Nigerian power company, singing “Nepa, light out / Nepa, light out.” This one is definitely going to be a hit. Johnny Drille, who is a fast-rising alternative act signed to Don Jazzy’s Mavin Records, comes through with the video to his latest release – Shine.